Aerion is continuing to test and develop its supersonic business jet and is seeking a partnership with an OEM. 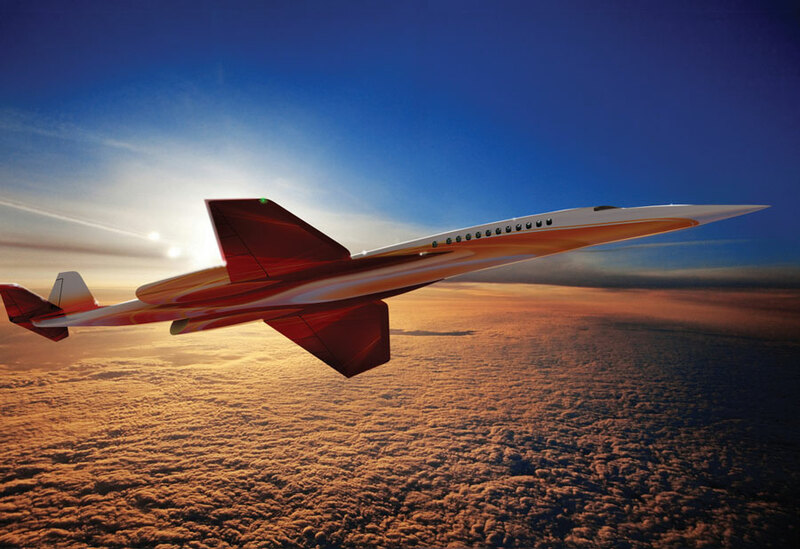 Aerion has seen the business aircraft market change substantially since it announced development of a supersonic business jet (SSBJ) design at the 2004 NBAA convention, but the company remains bullish about market demand for such an aircraft, and its plans to bring its design to fruition. Ahead of NBAA ‘12, Aerion (Booth No. 1112) announced a second round of test flights to validate final engineering specs for the aircraft’s tapered bi-convex wing design, which the company states is significantly more efficient than delta-wing configurations like the Concorde. As with an initial round of flights conducted in 2010, the latest round of testing involves mounting an Aerion test article under a NASA F-15B and measuring its flow qualities while operating at speeds up to Mach 2.0. The greatest concerns facing the Aerion program have been more earthbound in nature. “The most daunting challenge confronting us has been the aftermath of the worldwide financial meltdown,” said Douglas Nichols, Aerion’s COO. “That set in motion a series of events that have particularly affected the business aviation market and the OEMs serving those markets. The attitude and appetite for OEMs to partner with us to build the SSBJ changed as a result. A number of those OEMs had major aircraft programs under way and the meltdown left many of them with more on their plate than they could handle,” he added. The ability to apply Aerion’s technology to other platforms comes from what Tracy termed “overwhelmingly the wonderful surprise of this venture,” a wing design not only optimized for flying at Mach speeds, but one that is also highly efficient while operating below the speed of sound.